This is part of a series of articles showing Windows users how easy it is to install and use Linux and is aimed at the Windows XP users whose support is ending and for Vista users who are currently riding in cattle class compared to those users running Windows 7 and Windows 8. In this series of articles I will show you how to create a bootable Linux DVD using Windows XP and how to create a bootable Linux DVD using Windows Vista. If you are using a netbook that came pre-installed with Windows XP you may not have a DVD drive and so in this article I will show you how to create a bootable Linux USB drive using Windows XP and Windows Vista. Further articles will show you how to backup your files and how to create a system image and there will be full guides showing you how to install Linux alongside Windows. The idea of these articles is to help you make the switch and it doesn’t matter how old you are or what your skill level is. The instructions should be easy enough for anyone to follow. There are a lot of links on the download pages but the one that will work the best for most Windows Vista users is the MATE version. In the section “Devices with Removable Storage” there will be a drive called removable disk. Take a note of the drive letter as you will need it later. 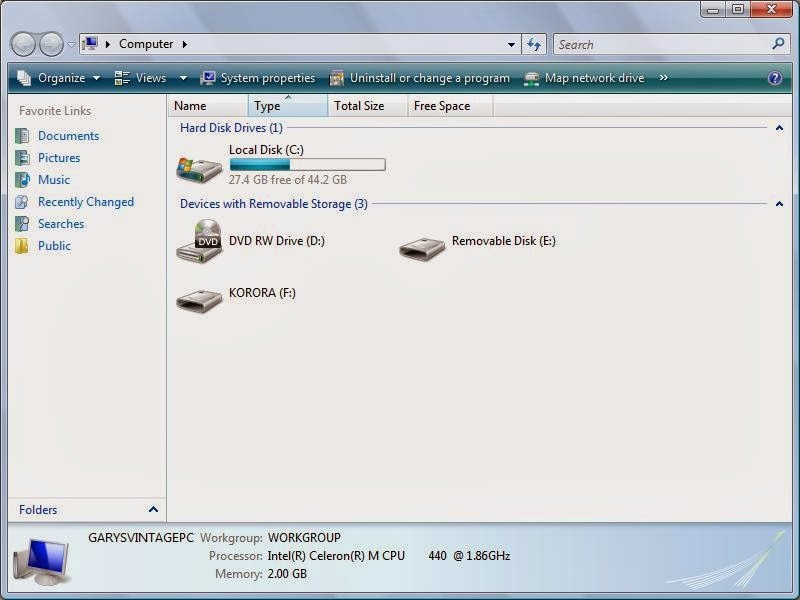 Right click on the drive and select Format. 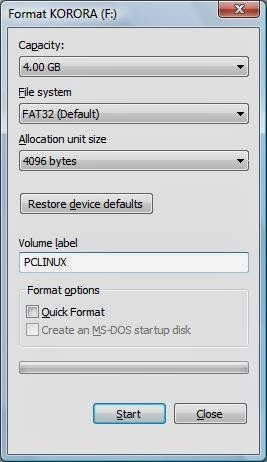 In the window that opens make sure the file system is set to FAT 32. You can also check the box that says “Quick Format”. Press “Start” to format the drive. A message will appear when the drive has been formatted. 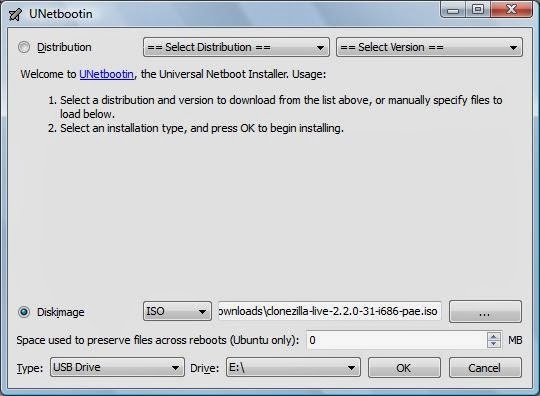 The software that is commonly used to create bootable Linux USB drives is called UNetbootin and can be downloaded from http://unetbootin.sourceforge.net/. Click the “Download (for Windows)” link. 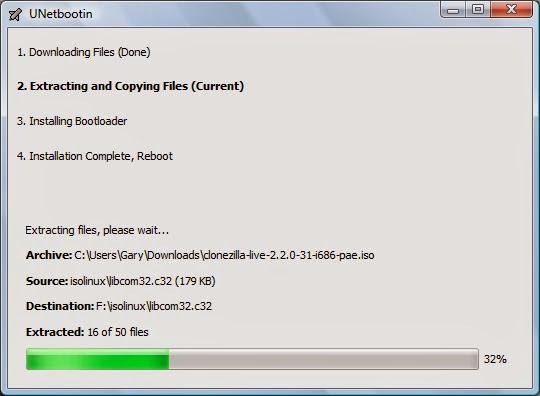 When the download is complete double click on the file to run the installer. 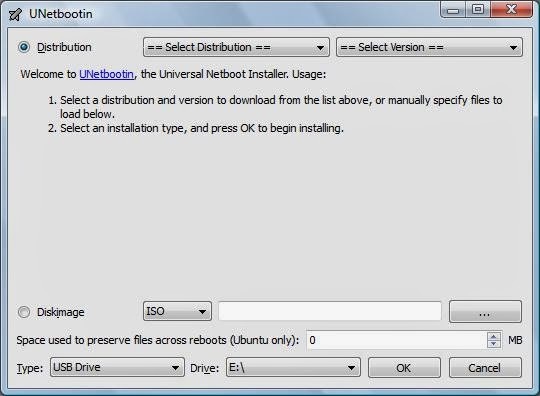 With UNetbootin there are two ways to create a bootable USB drive. The first method is to choose the distribution you wish to install from a list (a distribution is basically a Linux based operating system such as Ubuntu, Mint, PCLinuxOS etc). The second method is to choose an ISO image that has already been downloaded and is the method discussed in this tutorial. To proceed click the “disk image” radio button so that it is highlighted and then click on the button with three dots on it. 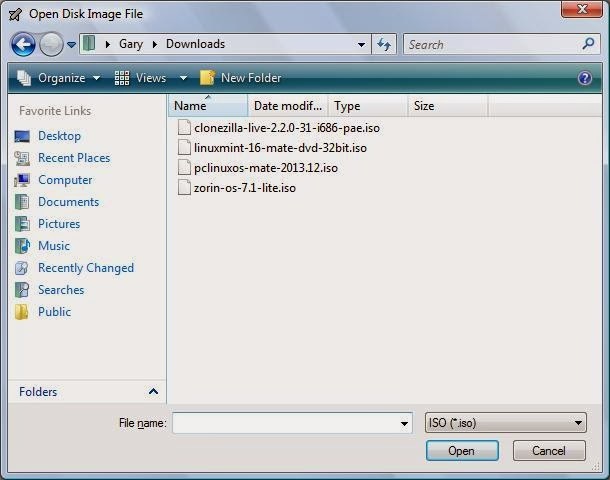 Navigate to your download folder and choose the ISO that you downloaded from the PCLinuxOS website in step 2, Click “Open”. Notice that the filename is now in the box next to the three dots. Ignore the “Space used to preserve files across reboots”. 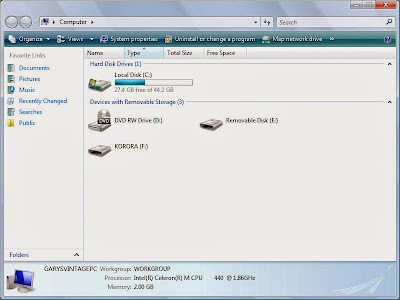 Change the drive letter to be the same drive letter as your USB drive. Click “OK” to start the installation. You will now be shown the progress of your installation and after the process completes your USB drive will contain a bootable version of Linux. 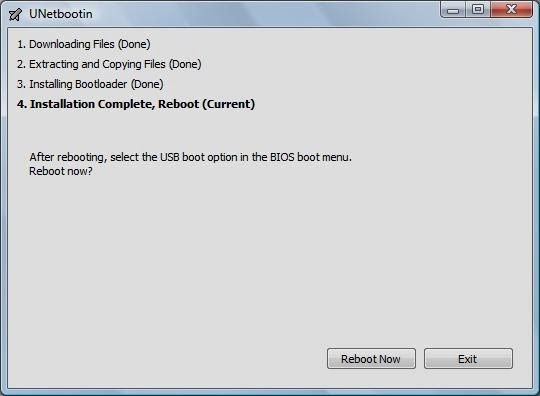 Reboot the computer with the USB drive plugged in and you should now get a menu with the option to boot into PCLinuxOS. 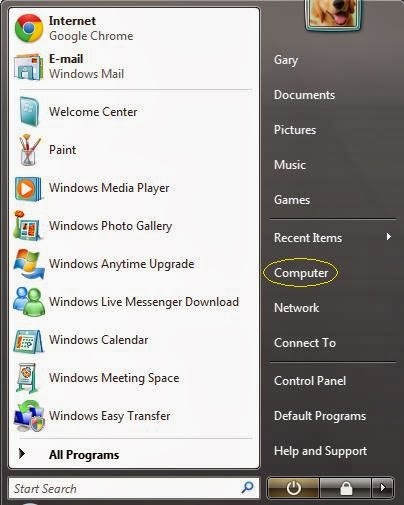 If your computer boots into Windows without showing a menu first giving you the option to boot into PCLinuxOS it means your USB drive isn’t set to boot before the hard drive. 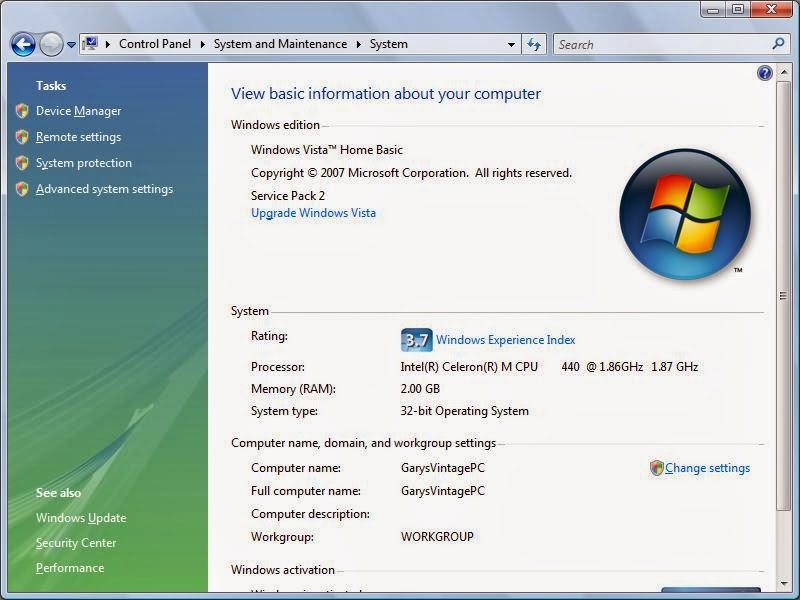 Basically computers have a boot sequence to determine where to attempt to load the operating system. If you are using older hardware then your computer may be set up to boot from hard drive before USB. To fix this reboot your computer and you will see a little message appear before Windows boots that says “Press F2 to enter setup” (It may not be F2. It may be another function key). Each BIOS is different so I can’t explain how to change the boot order of every single machine. Please refer to your computer’s manual (or Google the instructions for your make and model). If all this sounds like too much trouble and you have a DVD drive create a bootable DVD. I tried this with a different iso but got a "no boot manager installed" message on reboot. What did I do wrong? Thanks. which iso did you use? did the usb key have enuogh memory? or maybe its the Space used to preserve files across reboots? or the boot sequence? 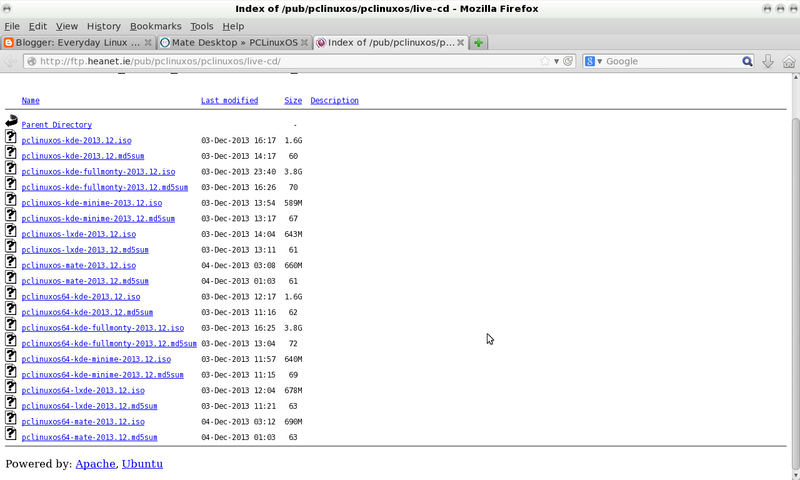 I used pclinuxos-mate-2014.12.iso and it is still loading! Do i need to be connected to the internet when it is booting? Because DAMN it have been loading soon ALL Day!